At last I see that one of the independent invoice finance companies have launched a TV advert! Bibby Financial Services have launched their #redcushion advert on Sky and Dave - I think its the first TV advertising since Alex Lawrie and their infamous fish ad? Perhaps this will start to get the message about invoice finance, as an alternative source of finance, out to UK businesses. 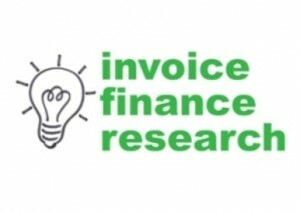 Our survey of fast growing businesses found that more than half of those that didn't consider using invoice finance (84% didn't even consider it as an option) did so because they either didn't know about it or they said it wasn't an option that was presented to them by their bank, accountants or other advisers. 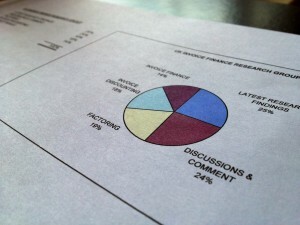 Good news for invoice finance.